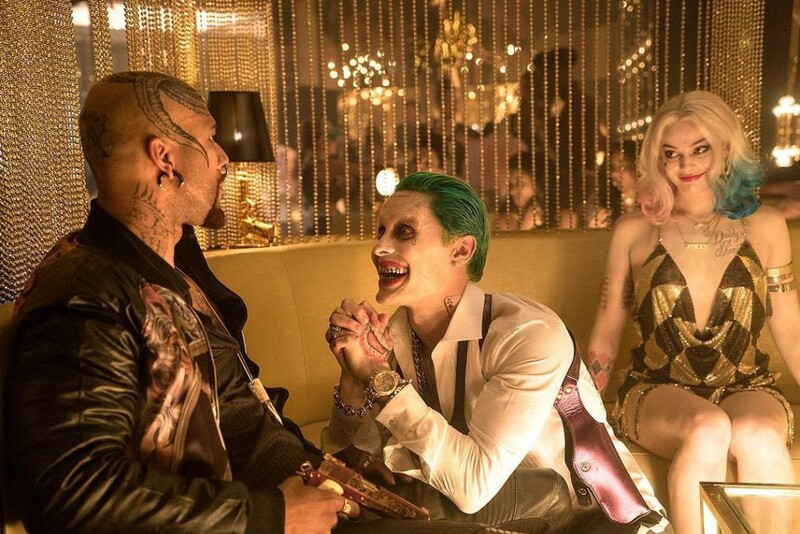 Suicide Squad is in theaters and amidst the poor reviews and divisive fan reception. One aspect that remains the topic of discussion is the Joker. Love or hate Jared Leto’s portrayal, most seem to agree he wasn’t given enough screen time. Thus, fans are upset, as is Leto himself. 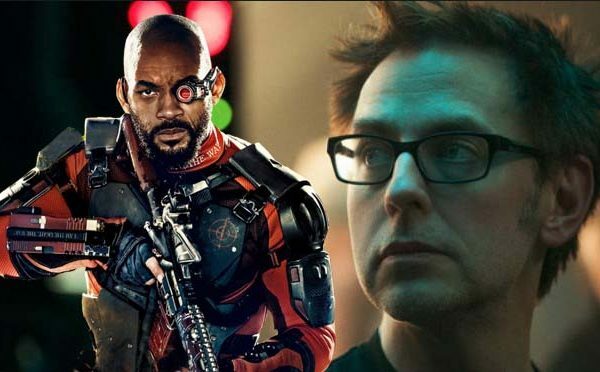 An alleged list of deleted scenes have emerged online, which details the character’s intended larger role. Of course, it expanded further upon his and Harley’s toxic relationship and apparently depicted his abusiveness towards her. In a Tipsy Talk interview, Margot Robbie addressed why she thinks so much was held back. When asked about a rumored Harley and Joker spinoff, Robbie replied, “I’m trying to make that happen. Not for anything specific, but just something… there feels like there’s so much more.” Months ago, a rumor revealed Warner Bros. is reportedly considering a Harley Quinn spinoff, with Robbie acting as producer. It’s a fascinating idea, and it’d be interesting to see where such a project fits into the DC Films slate. Perhaps after Batman’s solo. If so, questions would then be raised of where that leaves Joker and Harley during the Batman movie. Especially when the ending of Suicide Squad is taken into consideration. 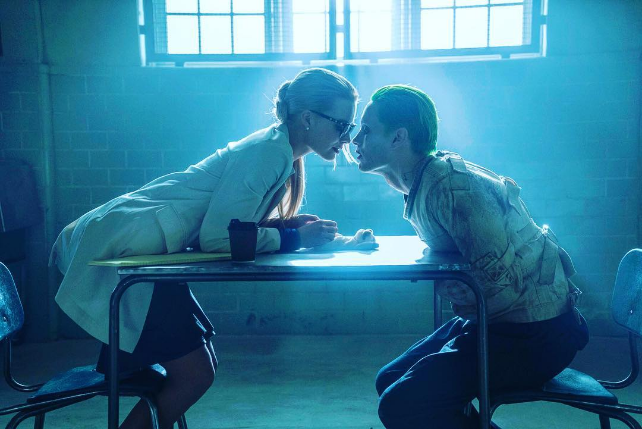 Let us know your thoughts and theories on potential material for a Joker and Harley spinoff.